Sometimes, families find themselves in situations where caring for an animal is no longer a possibility. Choosing to re-home a pet can be an incredibly difficult decision. POPP is here to provide caring advice and resources for people who are searching for a new home for their companion animal. 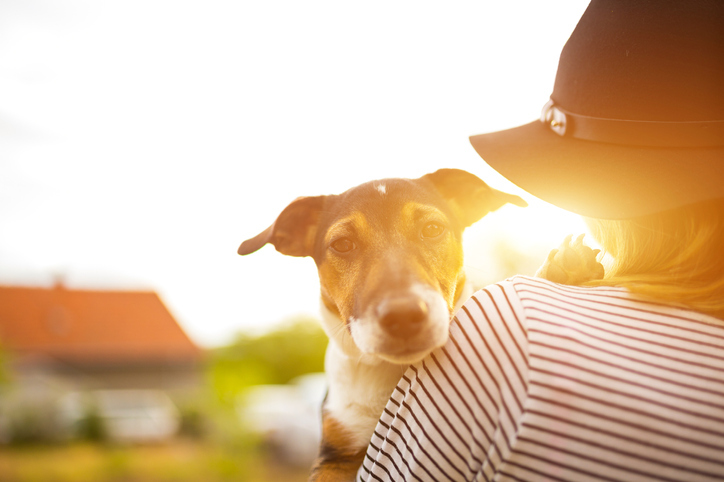 We understand that parting ways with an animal can be especially difficult and we’re committed to working with you to ensure the best possible solution for you and your pet. POPP requires a scheduled surrender appointment. Without an appointment process, we would have no control over the number of pets that come into our care each day, and our ability to provide the best possible care for each animal would be hindered. What if I don’t want to make an appointment? If you don’t want to schedule an appointment, we will refer you to other rescues and shelters or provide rehoming information to help you rehome your pet yourself.